Sinclair Wilson’s business philosophy is to provide a confidential, comprehensive and specialist service of a standard expected of any major metropolitan firm. 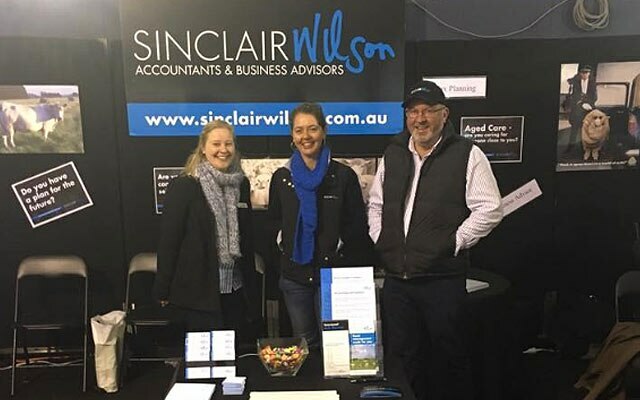 Sinclair Wilson was established in 1950 as a two-partner Accounting Firm based in Warrnambool. Today, we have grown considerably in every aspect of our operations, whilst maintaining a strong focus on delivering first-rate advice and assistance to our clients. 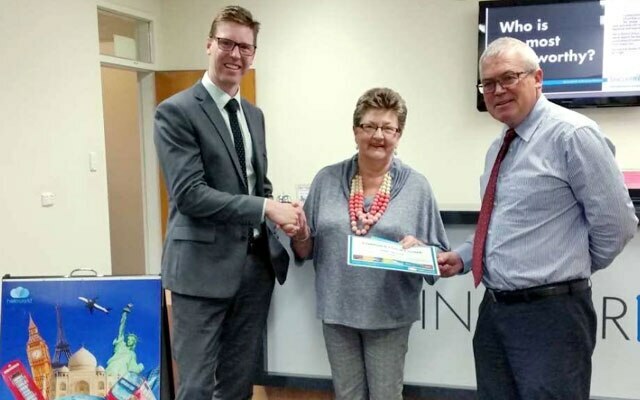 We cover most of Victoria’s Western District and South-East South Australia, with offices that are staffed full-time in Camperdown, Colac, Hamilton, Mount Gambier and Warrnambool. Our regional offices allow our clients to access our people in a location that’s more convenient to them. These offices are located in Casterton, Mortlake, Port Fairy, Terang and Timboon. 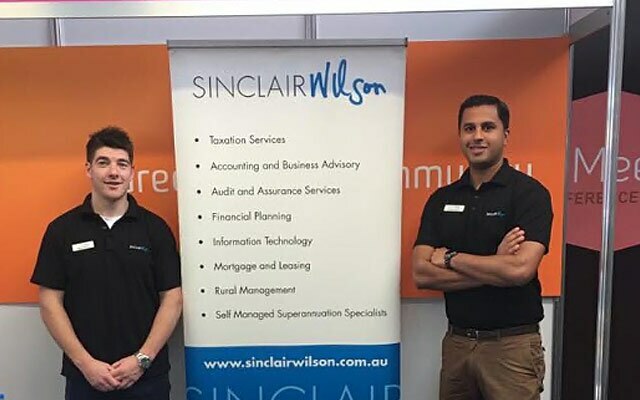 With 20 principals and a team of more than 100 employees, including highly committed, skilled and experienced Accountants, Financial Planners and Specialists, Sinclair Wilson will be able to assist you with your taxation, business or personal financial needs. With a team of more than 100 professionals, we offer our clients the right mix of knowledge, experience and expertise. Based in multiple regions, we provide extensive regional knowledge and ease of access for local and rural businesses.